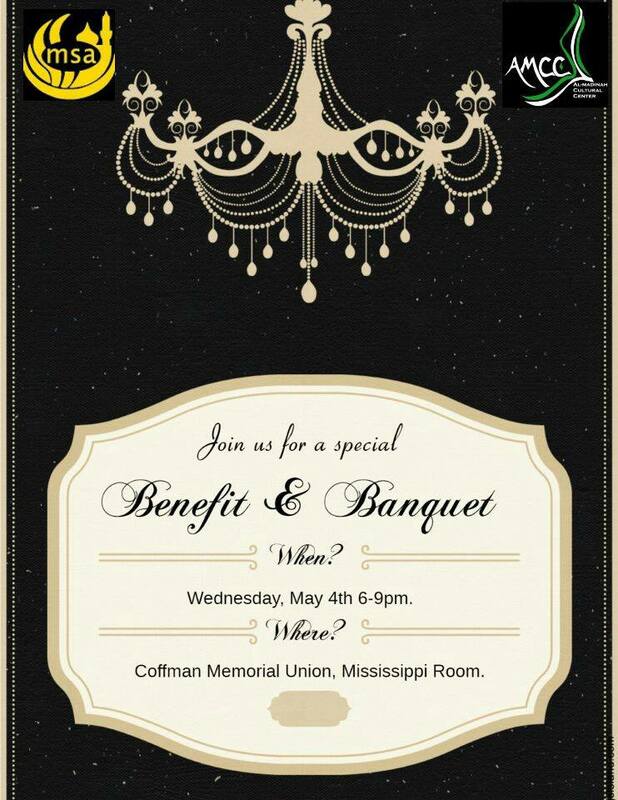 Join us in celebrating the achievements of MSA and our graduating seniors at our banquet dinner tonight! We will be sharing memories and wishing the seniors well as we all move on to the next stage in our lives. Next Annual Year-End Barbecue TODAY!